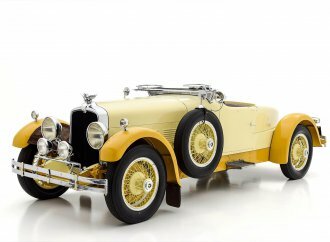 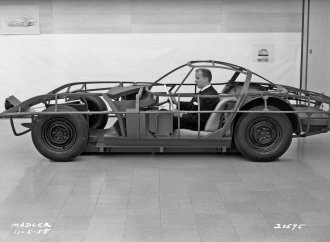 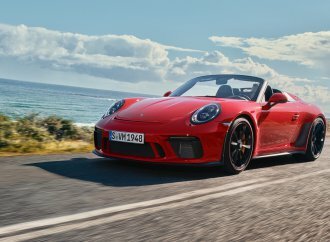 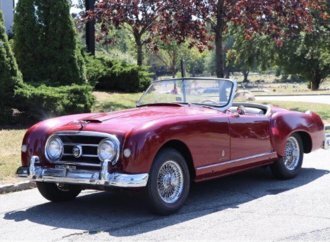 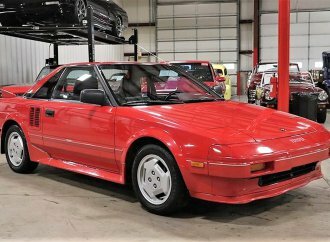 You may not earn an invitation to Amelia Island or other major concours d’elegance with this Pick of the Week, but you certainly would be a hit at a Concours d’LeMons, and a real slam dunk during March Madness. 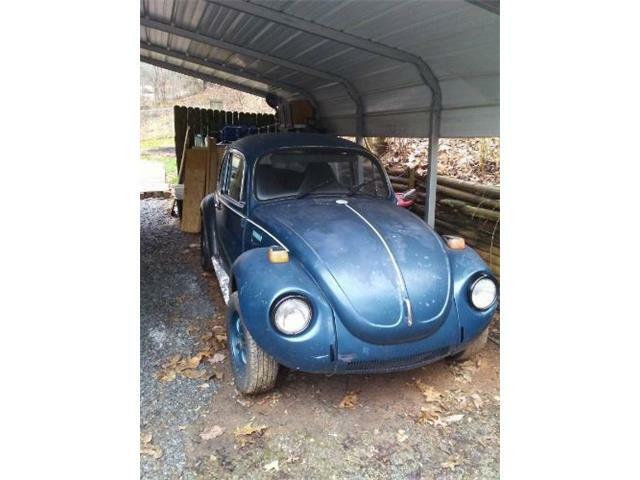 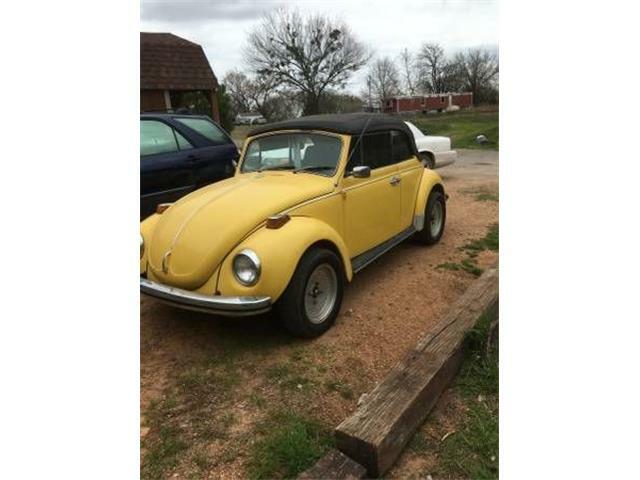 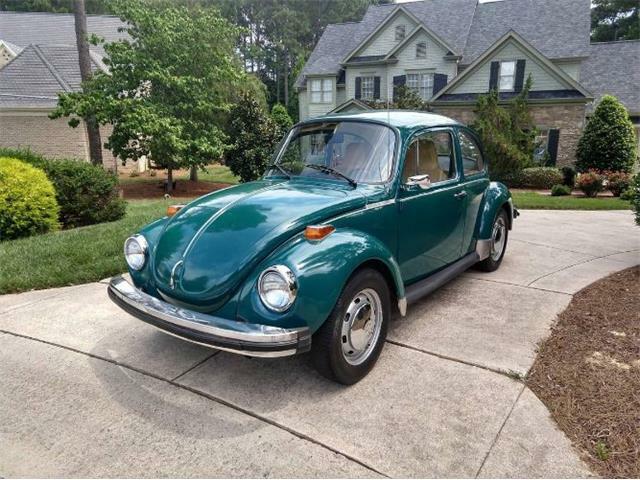 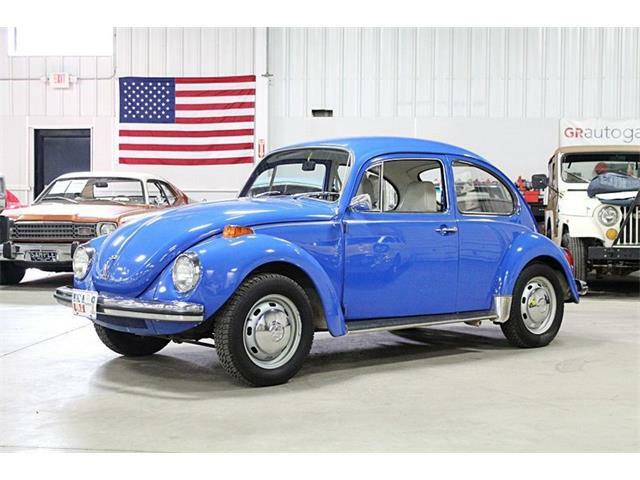 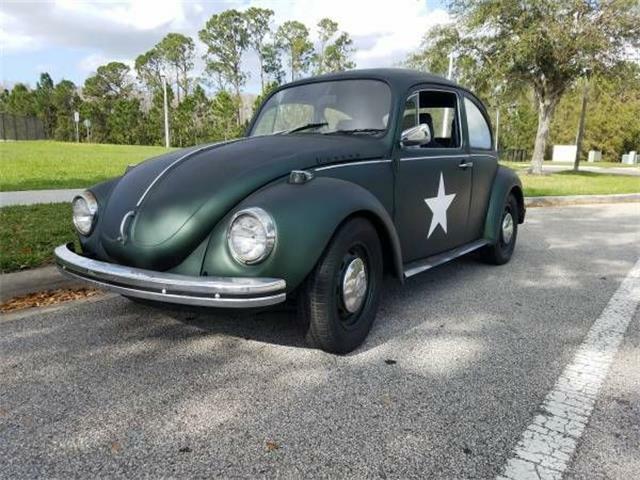 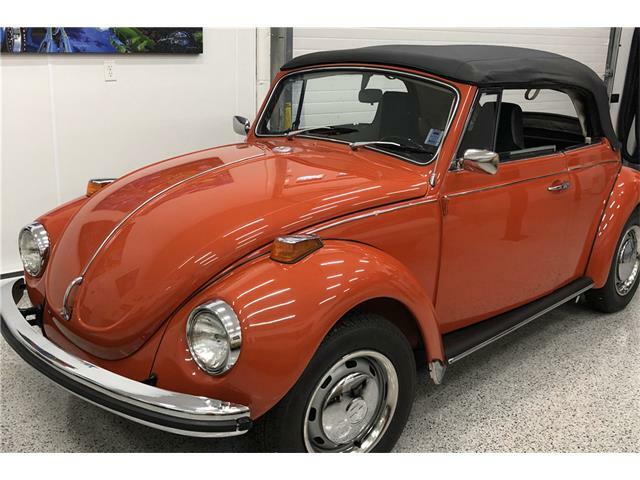 The car is a 1975 Volkswagen Super Beetle complete with a sunroof and showing only 809 miles on its odometer, for sale on ClassicCars.com. 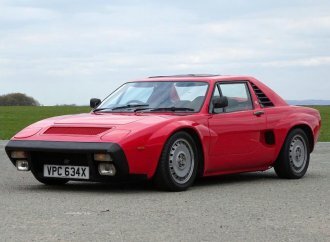 But it has a few other optional feature as well. 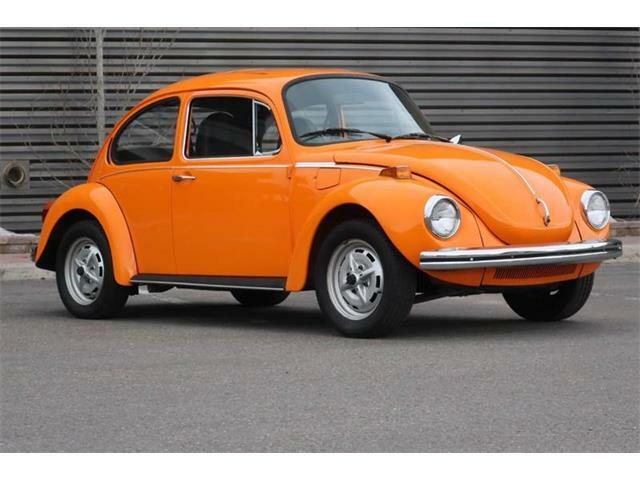 This Super Beetle was created for use by soft-drink brand Sprite to use as a promotional vehicle at pro basketball games in the mid 1970s. 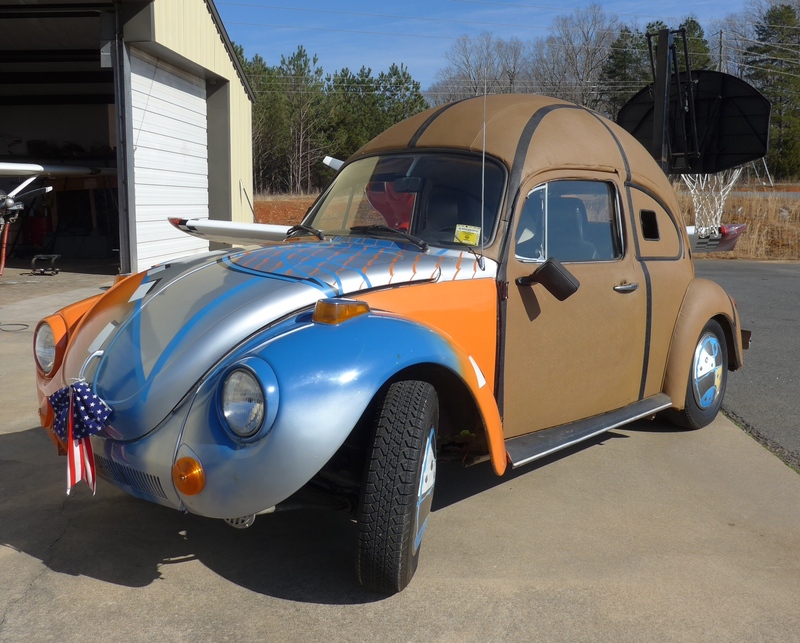 According to the seller, who is in Star, North Carolina, the car has a hydraulic suspension system that allows it to bounce up and down, just like a basketball. 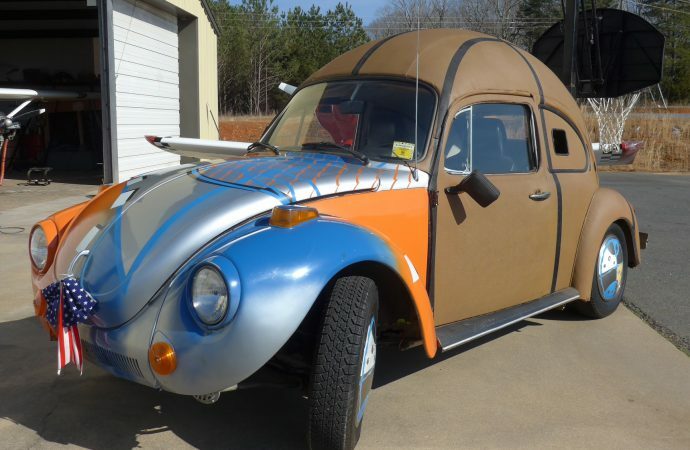 It also has a rear-mounted basketball backboard and hoop that can be raised to regulation height for free throw practice. 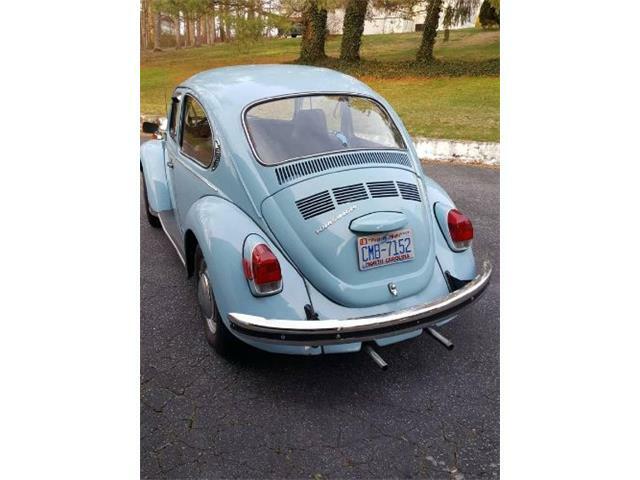 The trunk, which is up front in historic Beetles, has been converted into a beverage cooler. 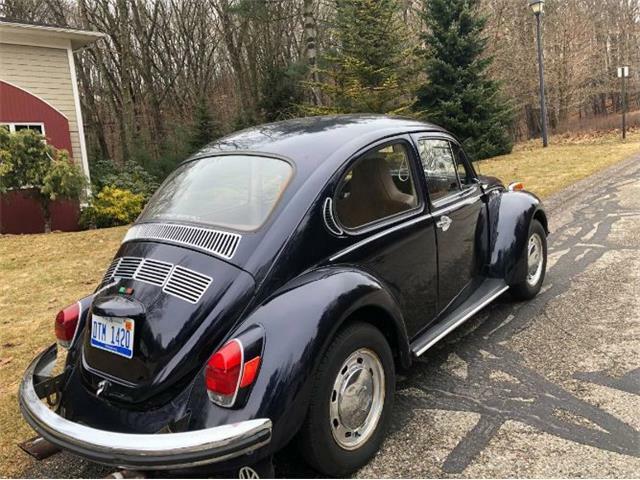 The reason for the car’s low mileage, the seller says, is that it was trailered, not driven, to NBA arenas and has been in storage since being retired from the game. 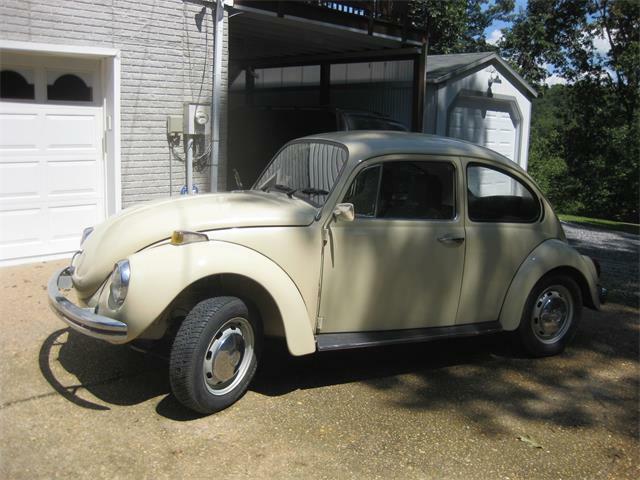 The seller says the car runs, is in unrestored condition, and can be yours for $12,500.